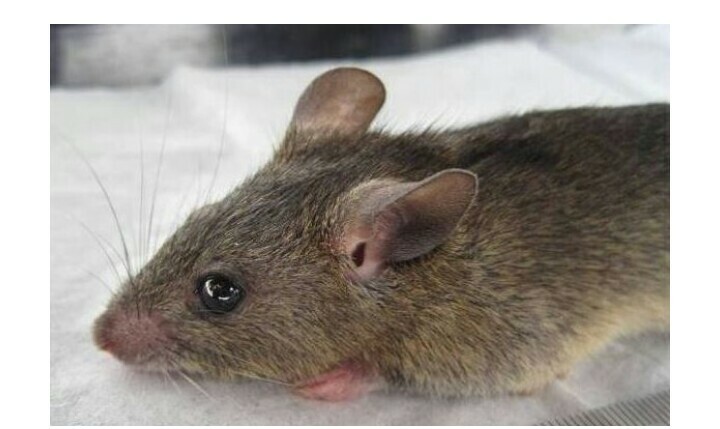 A medical doctor and three others have reportedly died of Lassa fever in Anambra state. 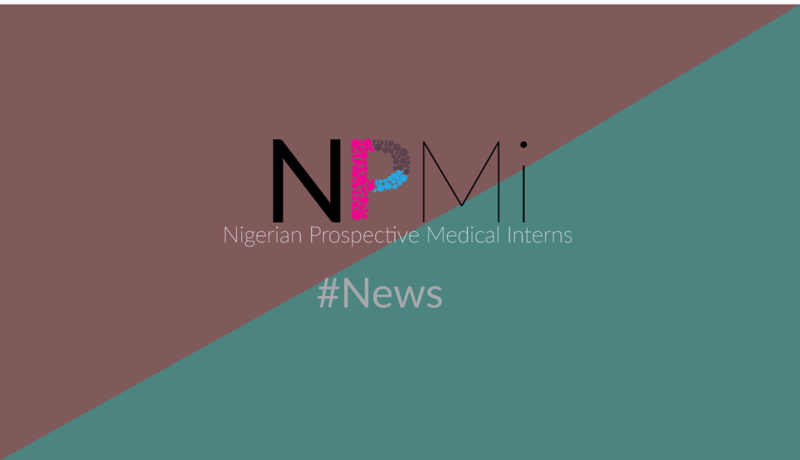 This was disclosed during a one-day Lassa fever training workshop organised by the state Ministry of Health. 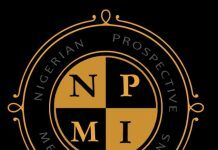 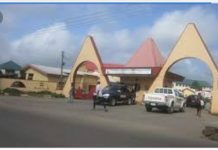 A resource person in the workshop, Dr Jane Ezeonu confirmed that the medical doctor died at the Nnamdi Azikiwe Teaching Hospital, Nnewi, on Tuesday. Next articleJos University Teaching Hospital (​JUTH) Calls For Applications.